Check it out! 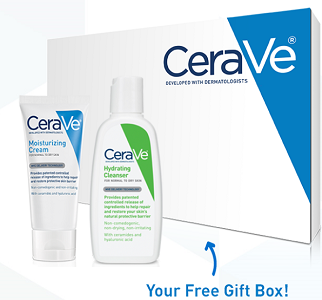 Sign up today to receive a FREE CeraVe Sample Gift Box! Supplies are limited so register today.